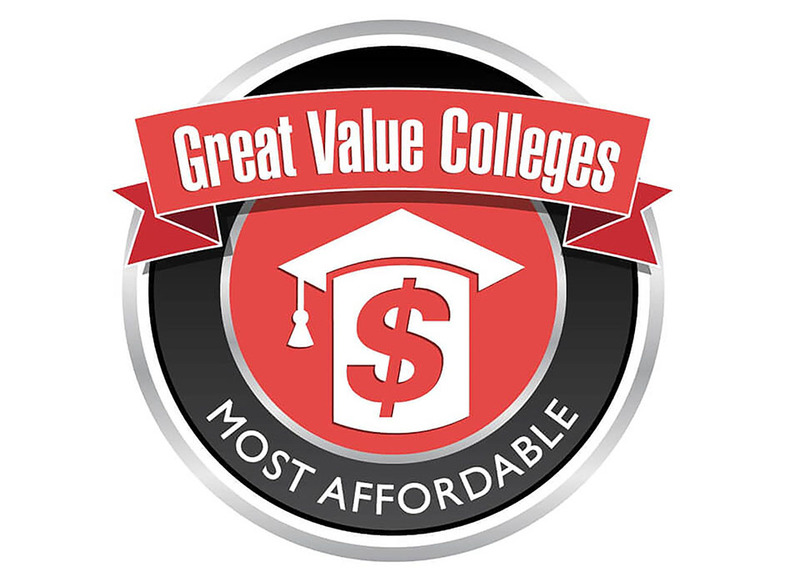 Great Value Colleges, an online service designed to help college students get the best value for their money, has ranked Frostburg State University’s online Master of Science in Nursing as one of the most affordable in the country and a top online degree in its recent rankings for 2018. FSU’s online program is ranked the third most affordable and the third top online degree. The rankings were created based on tuition, enrollment and student-to-faculty figures from the National Center for Education Statistics, an information clearinghouse of the U.S. government. Great Value Colleges also considered national recognition for educational excellence and discounted costs for online students in its rankings. FSU offers an online Master of Science in Nursing that is a 37-credit-hour program, including coursework in nursing informatics and research and systematic analysis. The program currently offers two tracks, Nursing Administration and Nursing Education. (Two more concentrations, Family Nurse Practitioner and Psychiatric and Mental Health Nurse Practitioner, will begin with the fall 2018 semester.) Prospective students are registered nurses who have earned a bachelor’s degree. The nursing administration track is designed to prepare nurses for management and leadership roles in nursing homes, hospital nursing departments or other clinical settings. Graduates in this track are also qualified to teach with an administrative specialty. The nursing education component was designed to meet an urgent state and national need for nursing school faculty. The University offers an out-of-state online graduate tuition rate of $547 per credit hour. The MSN program is accredited by the American Association of Colleges of Nursing. FSU is accredited by the Middle States Commission on Higher Education. 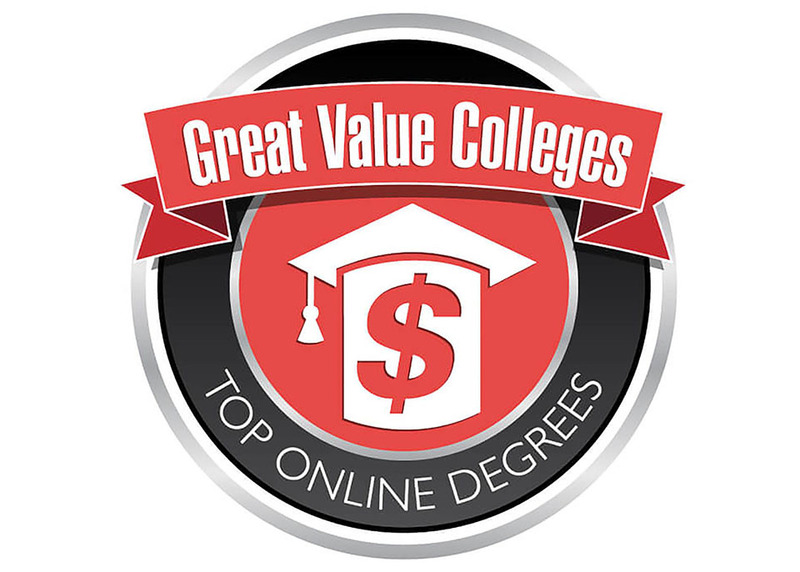 To view Great Value Colleges’ rankings of the Top 15 Cheapest Master’s Degrees in Nursing Online 2018, visit www.greatvaluecolleges.net/affordable/online-msn, and for its Top 30 Great Value Colleges for a Master of Science in Nursing Online 2018, go to www.greatvaluecolleges.net/rankings/online-msn. For more information about FSU’s Master of Science in Nursing, visit https://www.frostburg.edu/academics/majorminors/graduate/Nursing/nursing.php or call 301-687-4141.